This is one of the world’s most celebrated coffees, and deservedly so. These hand picked beans from the mountainous regions of Colombia are the largest in size. The finest of the Colombian coffees is the Supremo. This coffee is medium strength and sweet tasting with a superlative flavor and delightful aroma. Our beans are roasted full city. 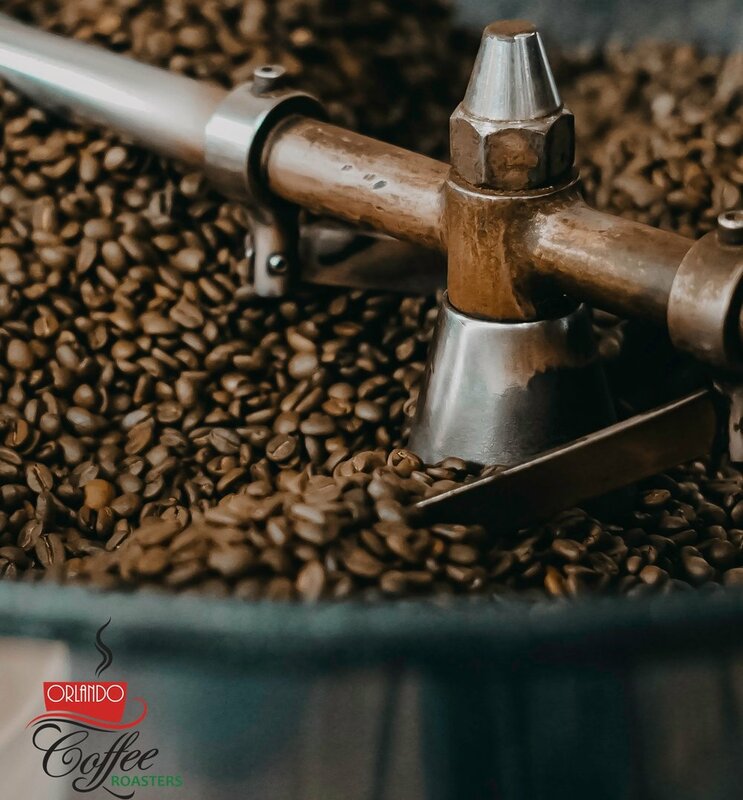 They are packaged in our foil bag with one way valves to preserve the great taste and roasted to order to guarantee freshness.